Inventors joke about building “a better mousetrap,” but these days, it’s a better battery that everyone actually wants. Researchers at the University of California, Irvine have made a breakthrough that could lead to just that. Using gold and some new-fangled materials, the team built a nanowire battery that maintains its performance after hundreds of thousands of charging cycles. Compared to existing lithium-ion battery technology, this could shift the future of energy storage forever – and the whole thing was discovered on accident. 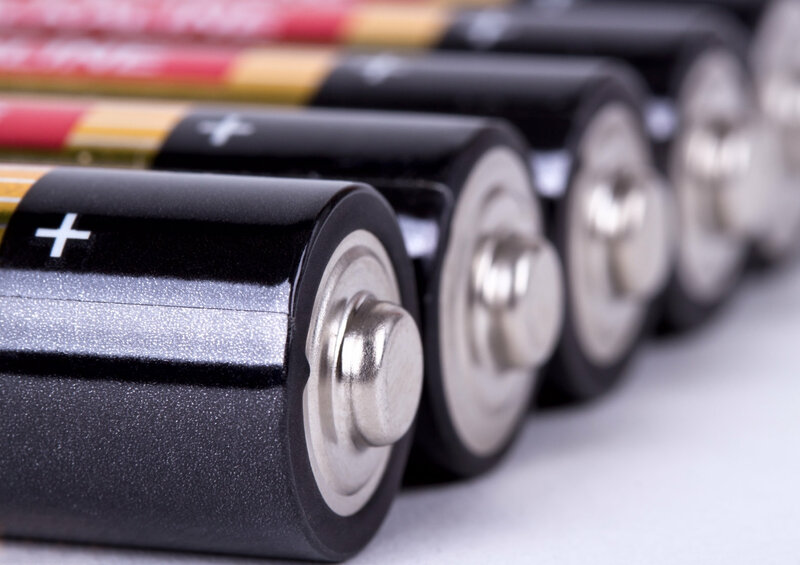 Rechargeable lithium ion batteries slip in performance over time, after being charged and recharged hundreds of times. This is why a brand new cell phone battery will last all day, but after a year, you’re lucky to get through the day without dipping into the red zone. The nanowire-based battery material developed at UCI endured a three-month testing period and emerged with flying colors. Compared to the 5,000 to 7,000 charges a lithium ion battery can withstand before dying out, the nanowire-based battery was charged 200,000 times in three months and didn’t show any loss in power capacity. 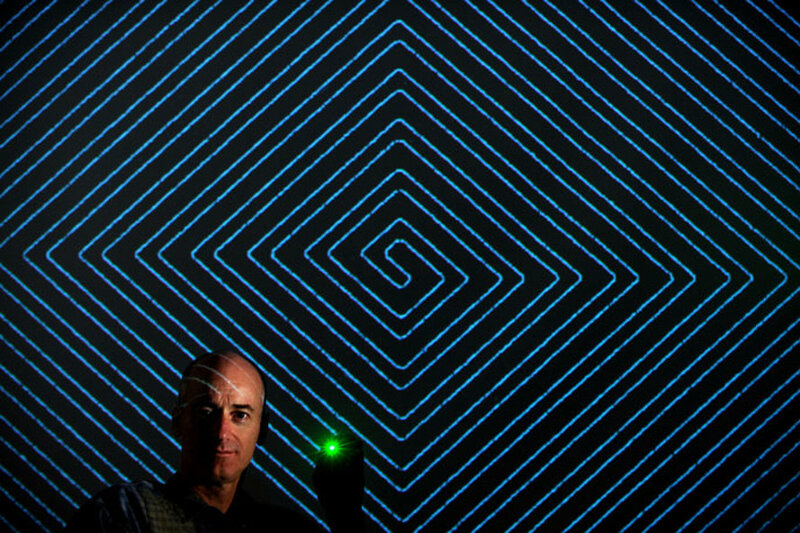 What’s more, this amazing battery passed the test without any damage to the nanowire. Engineers have long wanted to incorporate nanowire technology into battery systems, but the fragile nature of the wire made it impossible. The UCI team created special, protected electrode nanowires using a thin core of gold, surrounded by layers of manganese dioxide and a Plexiglas-like electrolyte gel. Senior author and UCI chemistry chair Reginald Penner said the innovation is “crazy,” compared to the performance of existing lithium ion batteries. Oh, Inhabitat, I love so many of your articles... but I am profoundly disappointed with this one. A young woman makes a profound scientific advancement and you call it an "accident", stating that she was "playing around" with new combinations of materials. That is what scientists do. It's called 'experimentation'. Yes, sometimes it seems that the results are accidental, or that this testing of seemingly random combinations is just "playing"... but the work of a scientist is to carefully document the results of thousands of hours of trials, sometimes making only miniscule changes. The second part of the process is to have the brilliance to recognize the implications of the results when a combination works. I'm impressed by this significant discovery and and this young woman deserves to be acknowledged for her role in the discovery. She was not just "playing around" (although to be honest, to the true scientist it is a lot of fun to geek out over that which others might find mundane, tedious, or boring... it's what makes a scientist... well, a scientist). I'm tempted to think that this discovery might have been reported on as a significant achievement if it had been made by a man. It's the year 2016, we're beyond minimizing the role of women in... well... everything, right? But I'm afraid that is exactly what just happened here. By accident! By accident! Not " on accident ." But on the other hand , should this technological breakthrough come to see the light of day , a lot of positive benefits could be realized . For one, reduced environmental pollution from discarded battery casings would render landfills free from this solid waste accumulation . Electric-driven vehicles would be made more efficient and reliable in operation resulting into significantly cut down air-pollution from internal-combustion engined vehicles . Then, of course, there is the delightful prospect of keeping our battery-powered portable devices run longer in between charging cycles , maximizing their effective usefulness . This news reminds me of a time in the past when a published report of an inventor who came up with an electromagnetic device to keep razor blades always sharp, thereby negating the need to buy new replacements . I would bet that the Gillette Corporation bought his invention for a rather hefty sum in order to secure the stability of its company's business enterprise . I am awaiting for history to repeat itself on this particular matter involving batteries. Sounds good, but how long before this new technology comes to market? or is it yet another breakthrough that will never get implemented for real? Researchers at the University of California, Irvine have successfully incorporated nanowire technology into a new battery that can withstand hundreds of thousands of charging cycles. Senior author and UCI chemistry chair Reginald Penner said the innovation is “crazy,” compared to the performance of existing lithium ion batteries.